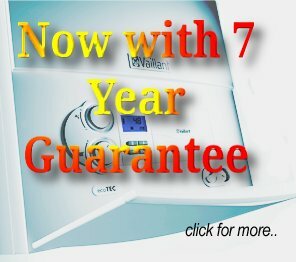 Cannot be exchanged for cash or other work; only a yearly service on selected gas boilers. Any further work required will be charged at our standard rate. Maximum of 5 vouchers redeemable in any 12 months from date on voucher for a free service. Cannot recommend any property more than once. 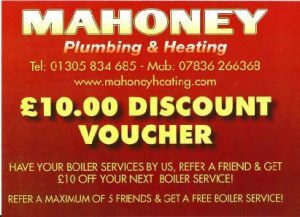 Mahoney Plumbing and Heating reserve the right not tto service any gas boiler at their discretion.